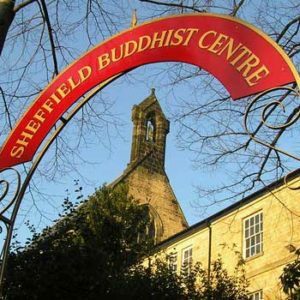 A course exploring basic Buddhist tools for living well: ethics, meditation and wisdom. It includes an introduction to the mindfulness of breathing and development of loving-kindness meditation practices. These courses are free but donations are welcome from those who can afford them.